Even 10 years after the release of his first album he was still writing music this strong. It's amazing and if the title track doesn't reach your soul, you might not have one. 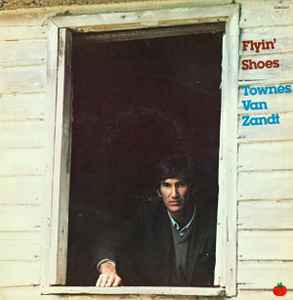 I have a copy (mint/mint-) of this signed by Townes Van Zandt. Great collector's piece and, even though it is signed "for Peter", it is one of my favorite pieces of vinyl. he really was the greatest! How much does anybody think that it could be worth?